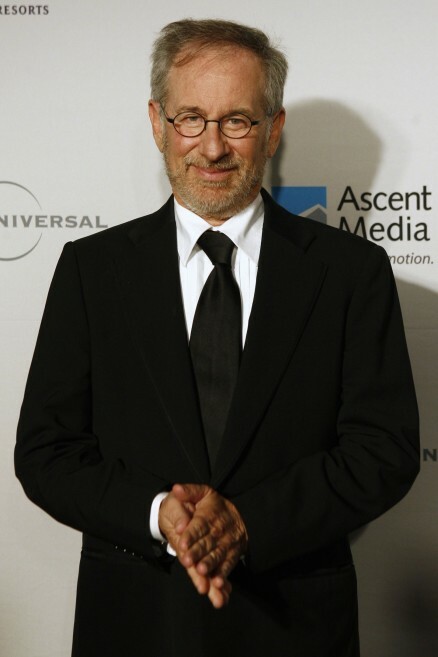 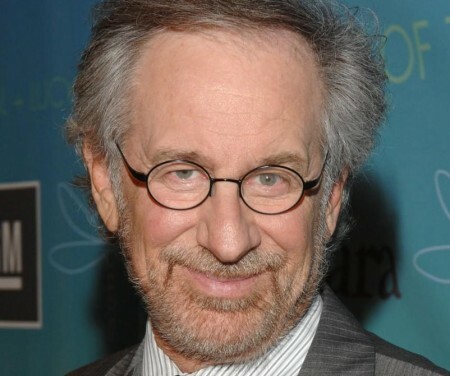 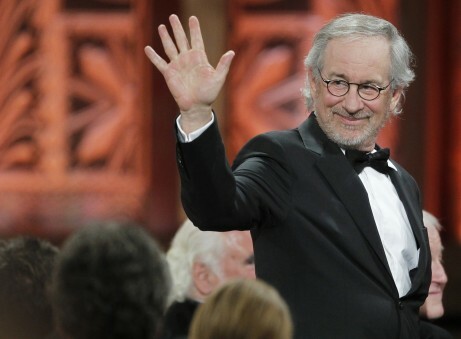 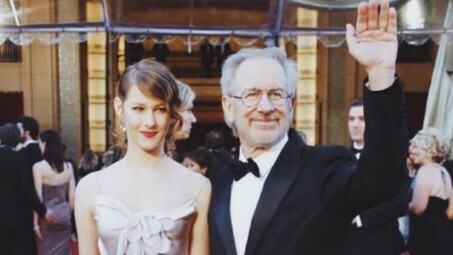 The word "Legend" is something that many people seem to just throw around lightly these days but, when it comes to some of the biggest and best stars in Hollywood, it is definitely fair to call the amazing Steven Spielberg a legend. 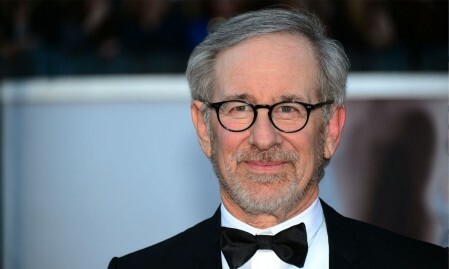 Steven has made some of the best movies to ever hit the big screen over the years but he has admitted that he actually struggles to find the time to watch any of his classic films back. 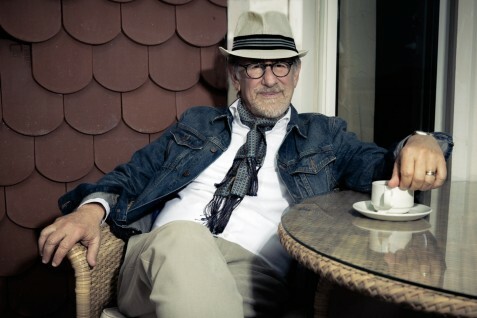 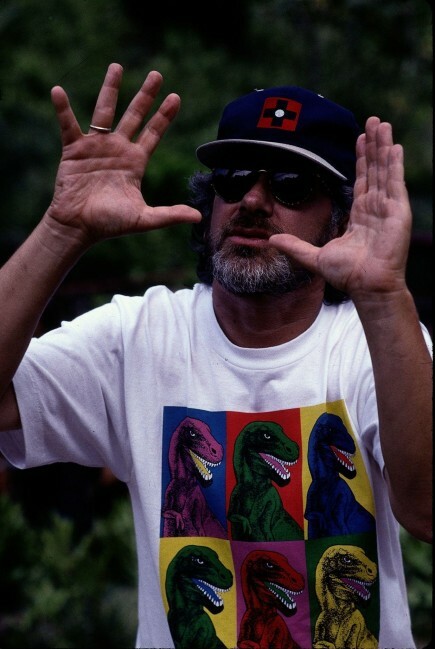 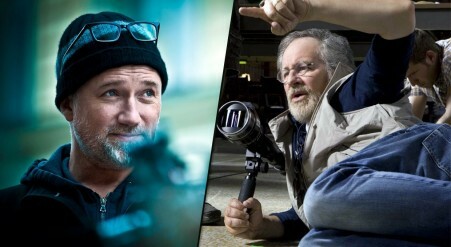 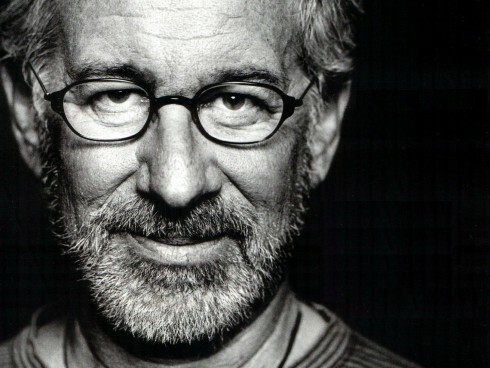 Spielberg shared, "I'm always moving really fast, and I don't look back a lot. 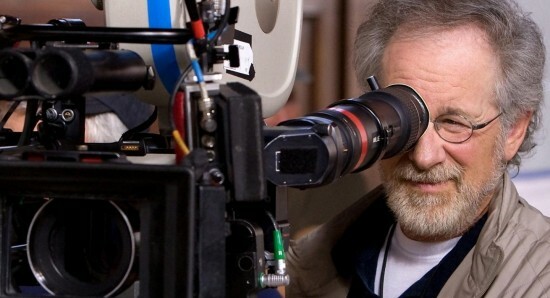 That's why I don't sit down and look at my movies on a movie screen after I've made them. 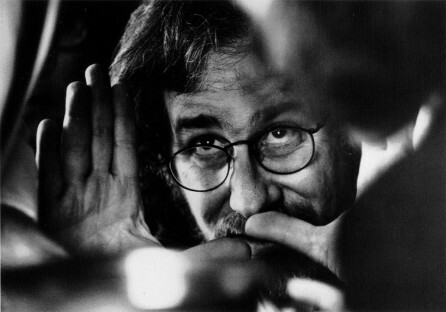 Sometimes it's years before I will even dare look at a movie again, and sometimes I'll shut it off after five minutes. 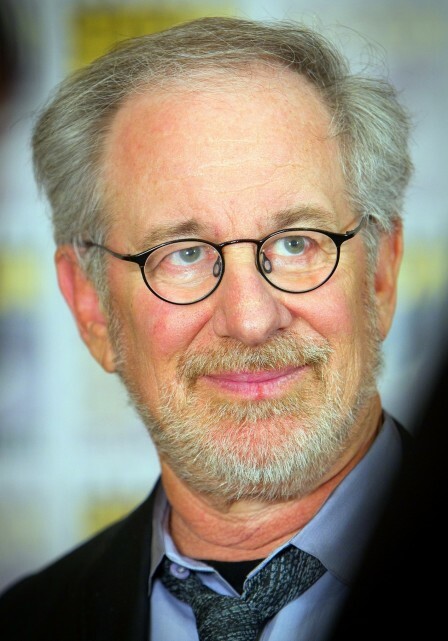 I'm really too busy, both in my private life and in my professional life, to have a lot of time to dwell on success or failure." 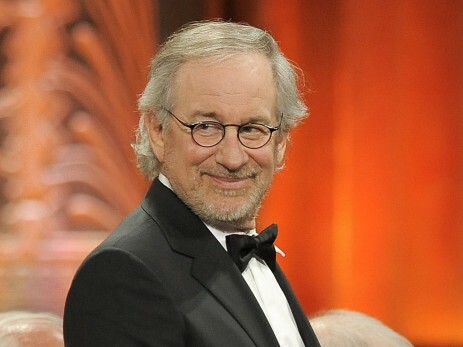 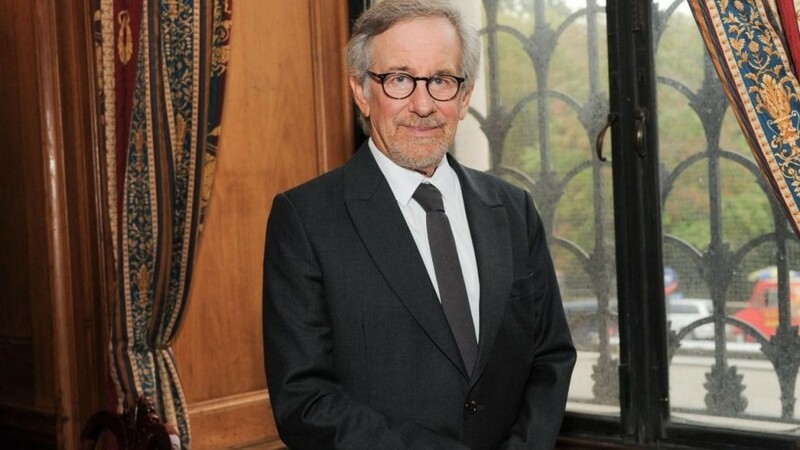 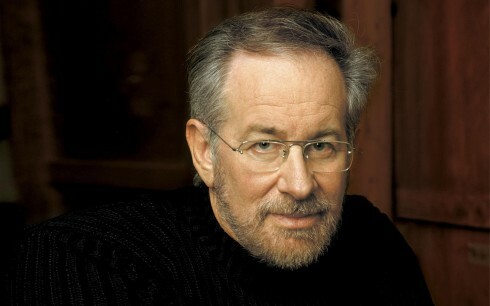 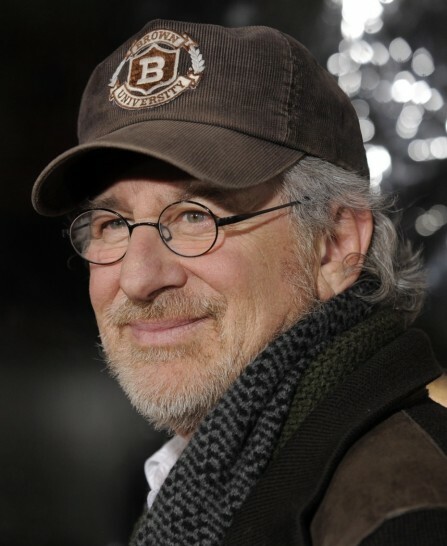 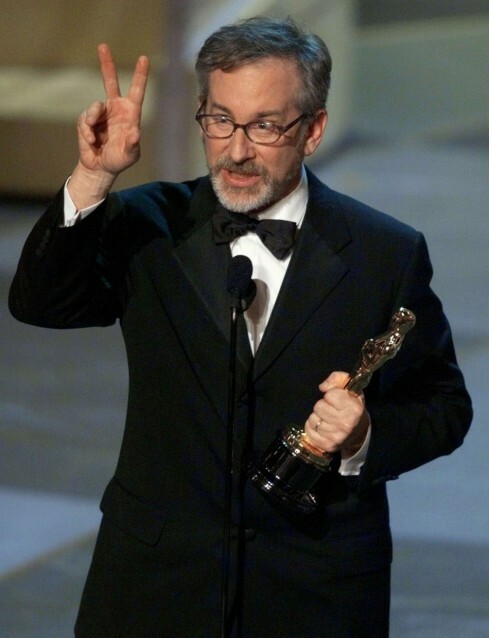 As well as talking about the fact that he struggles to really find the time to watch back his old movies or to even dwell on anything that has happened in his career, Steven Spielberg also went on to talk about how his movie making priorities have developed and changed over the years. 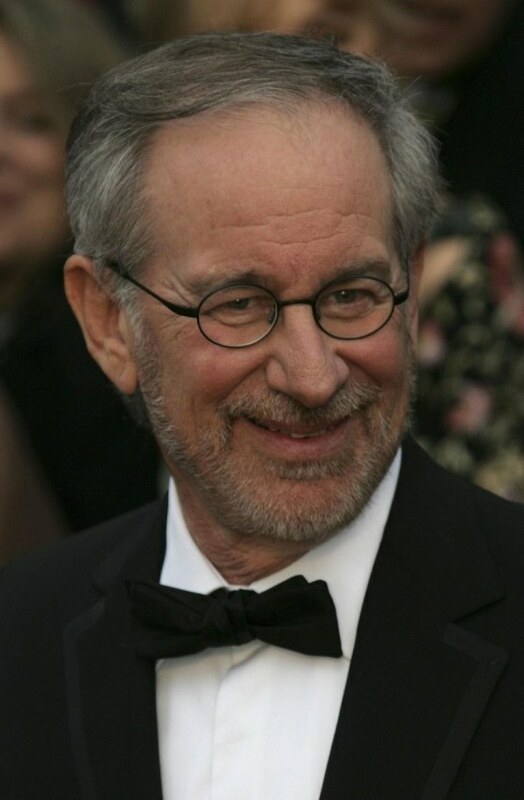 Steven says that he now prefers to make a movie that touches on history and has a deeper social meaning, rather than just making a movie for the masses. 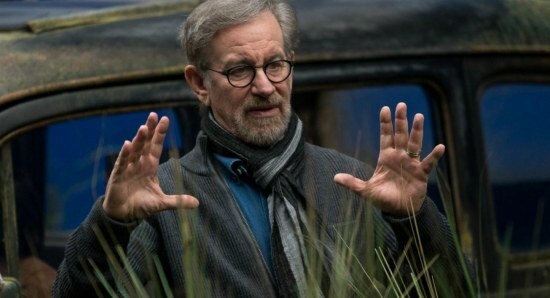 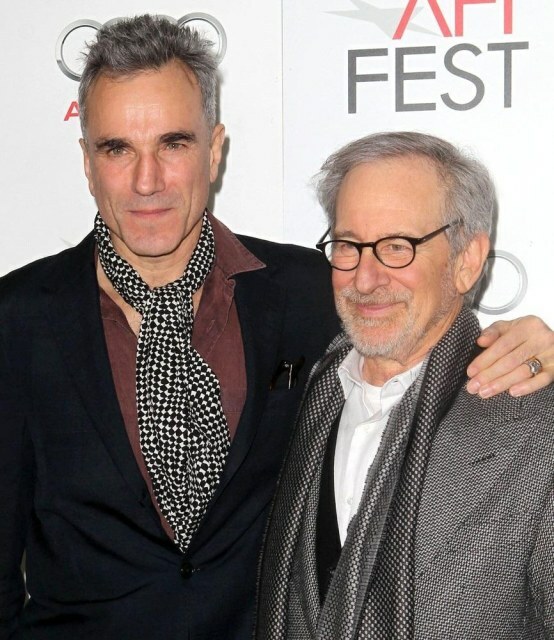 Spielberg added, "Now I feel a deeper responsibility to tell stories that have some kind of social meaning. 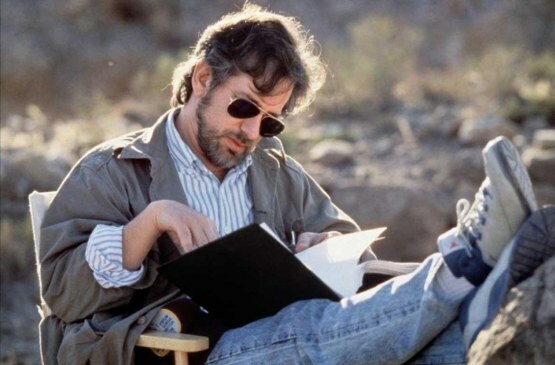 If I have a choice between a movie that is 100 percent for the audience and a movie that says something about the past, I will always choose history over popular culture. 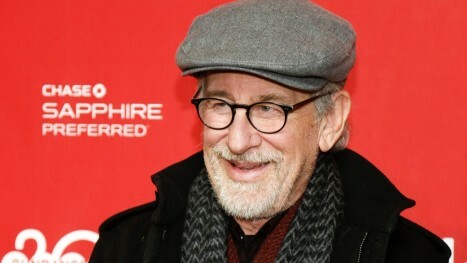 Even with all the popcorn in a film like 'Ready Player One,' it does still have social meaning." 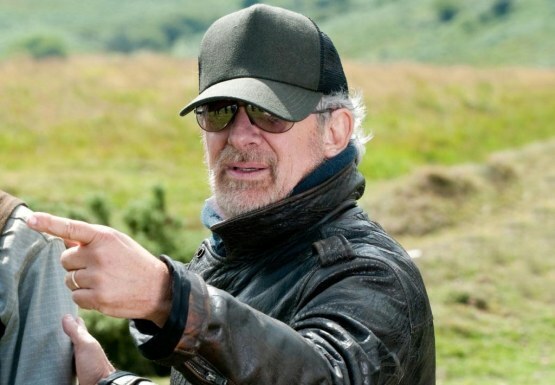 Ready Player One will hit the big screen in both the US and the UK this week.